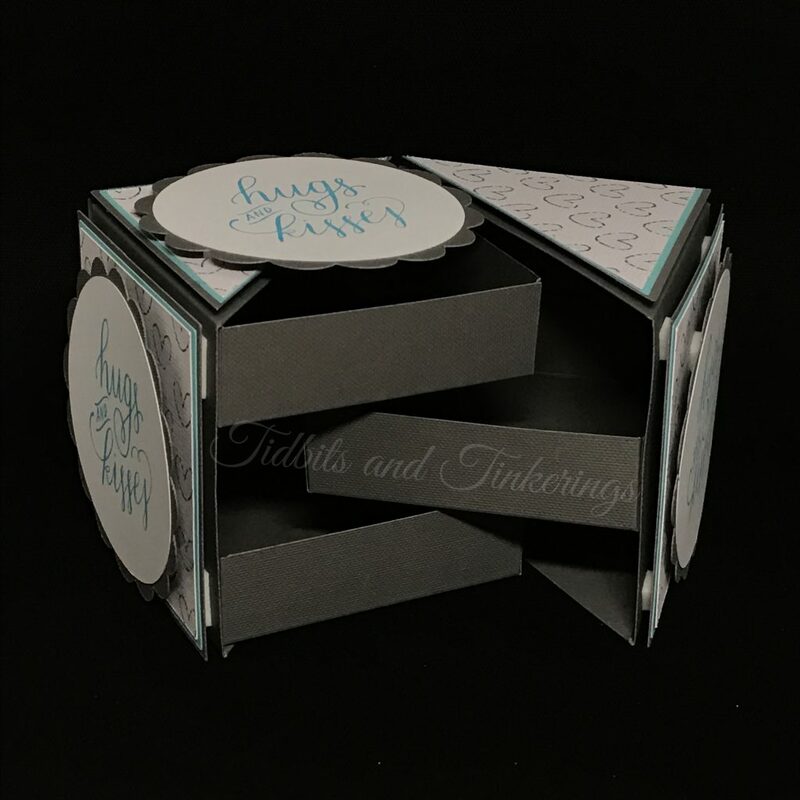 Hide your jewelry or keys, or keepsakes and love notes in this adorable 3 tray box. If you need help with assembling the box you can watch the "how to assemble" video on my YouTube channel here. Credit for this box goes to a tutorial by Heather Perreaux that I found on the splitcoaststampers website.